Would you like to contribute to developing sustainable initiatives at AU? Join us for a sustainability seminar. 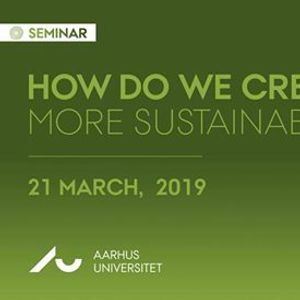 The programme includes inspirational talks, a short presentation of existing sustainable solutions at AU as well as a brainstorm session on ideas for new sustainable solutions. All interested employees and students are welcome. The purpose of the seminar is to kickstart a greater focus on sustainability at AU. The ideas generated at the seminar will be presented to AU’s senior management. The discussions will also serve as inspiration for a future sustainability strategy at AU. 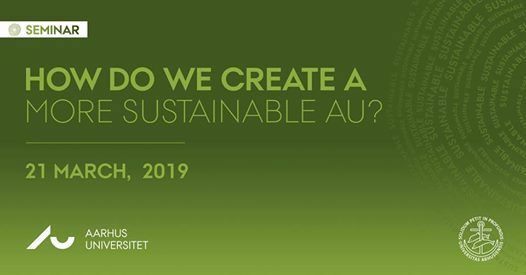 This is an opportunity to share your ideas about how we at AU – both as an institution and individual employees/students – can make AU greener and more sustainable. Ideas can range from initiatives that require a managerial action, for example in relation to procurement or waste separation, to initiatives that require a behavioural change of employees and students at AU – reminders to save energy, print less, reduce air travel etc. All ideas are welcome. Everyone is welcome and participation is free. There is a limited number of seats. They will be allocated on a first come, first served basis). • Opening remarks, University Director Arnold Boon: What is AU already doing in relation to sustainability? • Simon Elsborg, Department of Psychology and Behavioural Sciences: How do we encourage sustainable behaviour? 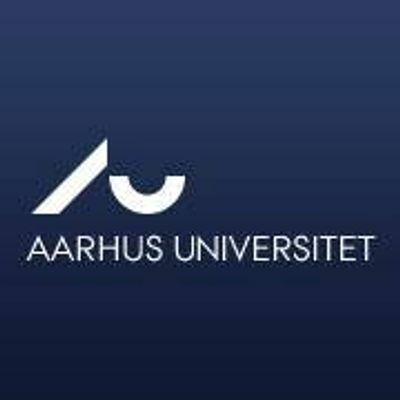 • Jørgen E. Olesen, Department of Environmental Science and Department of Agroecology: AU and the climate: The university’s role and possibilities.